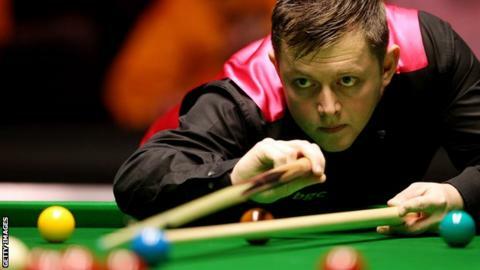 Mark Allen has beaten Marco Fu 4-2 to progress to the last 16 stage of the Welsh Open in Newport. The Antrim man will hope to go a step further than he did at the recent German Masters when he plays Mark King or Ding Junhui in the next round. Kent-based Northern Ireland player Gerard Greene lost 4-0 to England's Sam Baird in the last 32 on Wednesday. Ireland's Ken Doherty produced a shock by defeating John Higgins 4-1 in their match.